At Legacy Glendale you’ll find a campus full of success. From our amazing students to our highly qualified staff, it’s a campus of champions! As part of the highest-rated charter network in Arizona, we’ve been building future leaders at our campus since 2016. 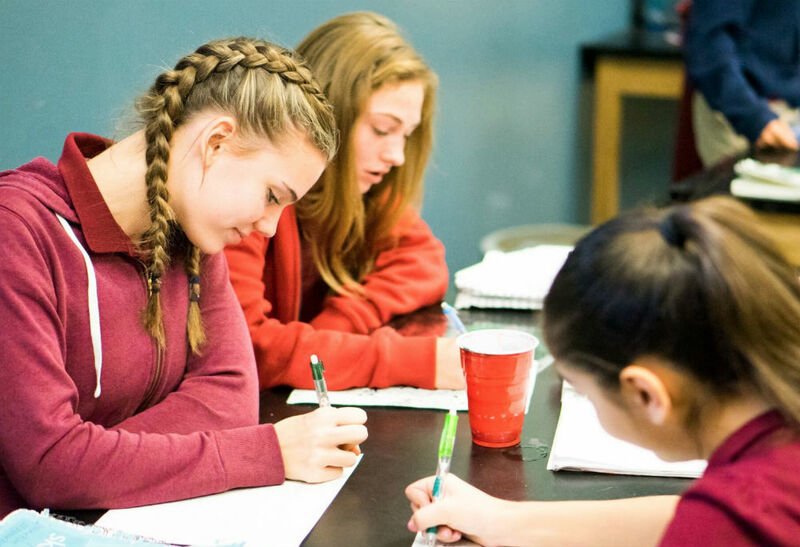 Legacy Glendale has a tradition of helping students find success since 2016. Our beautiful campus is home to poets, sculptors, geography whizzes, science fair winners, inventors, community volunteers, leaders, athletes, and scholars. Behind all of that is a dedicated staff that cares about preparing our students for life. Come see what makes Legacy Glendale so amazing! We are proud to have a thriving athletic program on campus. 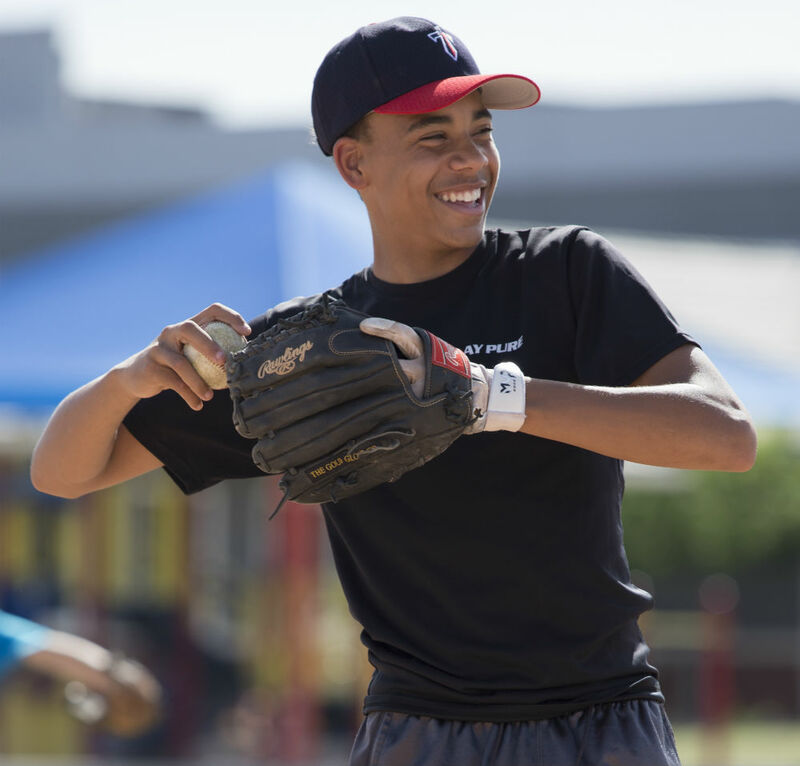 See how our students are learning to compete and work together through sports. 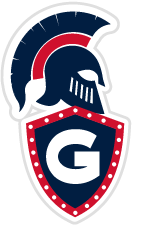 You can see all the sports we offer as well as times and locations where you can come cheer on the Gladiators. Learn more about the successes we’ve seen on our campus, as well as interesting things happening in our community. This is your one-stop-shop to see all of the fun exciting things happening right here at our Glendale campus. We care about your child just like you do, and we want the very best for them, too. 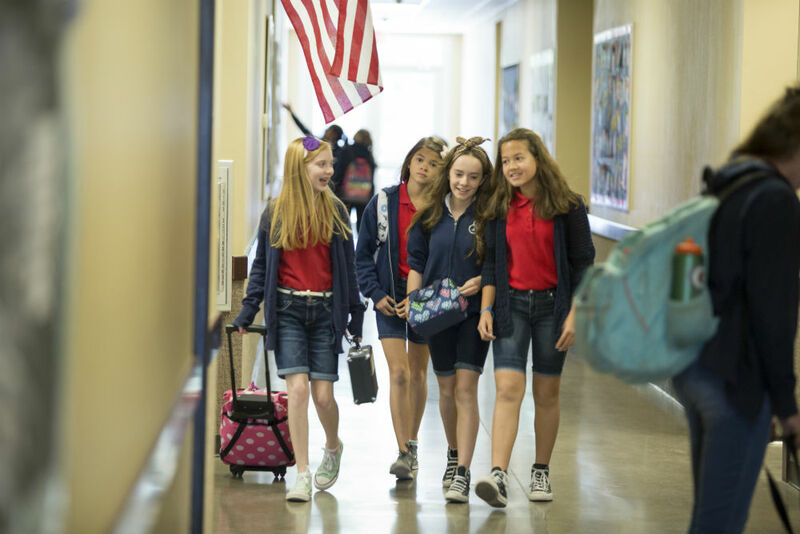 There is no better way to prepare them for future success than with a well-rounded education at Legacy Glendale.